Today I’m loving …. 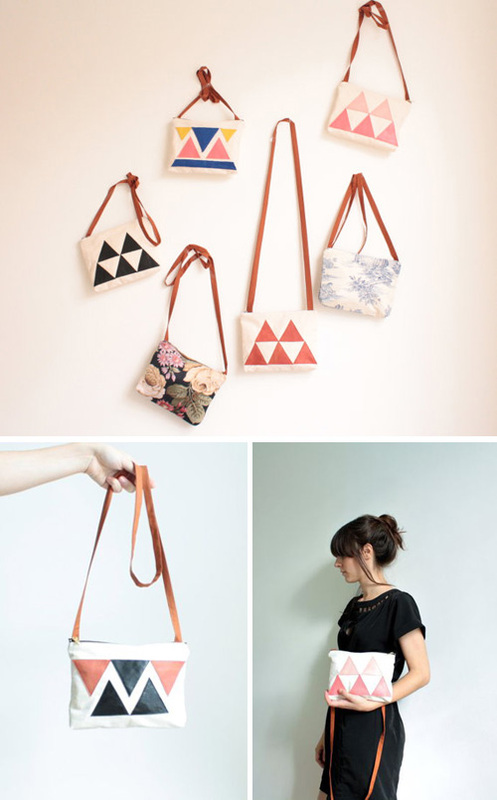 these cute little bags from London based Etsy shop Ulala. All bags are handmade. My favorite is this shoulder bag made from fabric and blue leather. Very cool! I also love the overall color palette.